The Knight Foundation aims to identify, explore and invest in technology approaches that have the greatest potential impact on the fields in which we work. Twelve projects designed to harness the power of technology to engage people with the arts will receive $600,000 from the John S. and James L. Knight Foundation. The projects tap expertise from cultural institutions and technology organizations to help the cultural sector adapt and thrive in the digital age. 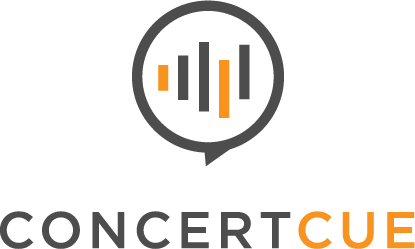 Developed by Eran Egozy, Concert Cue is a mobile app for classical music audiences that receives real-time program notes at precisely-timed moments of a live musical performance. The projects will receive $50,000 each to uncover new, potentially-replicable strategies for cultural organizations to adapt to and thrive in the digital era. Several of the projects are led by cultural organizations, while other winning ideas stemmed from technology-focused organizations including Wikimedia, the nonprofit that operates Wikipedia; Alley Interactive, a digital consultancy; and the Massachusetts Institute of Technology’s Center for Art, Science & Technology.